The Island of Palm Beach was initially founded as a resort by Henry Flagler, who made a barrier island available through his Florida Railway along the Atlantic Ocean. 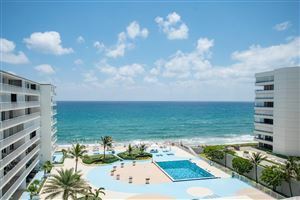 The central part of the #PalmBeach community was established by Flagler's renowned luxury resorts, The Royal Poinciana Hotel and The Breakers Hotel. Going inland, the city of West Palm Beach was built in its own right. 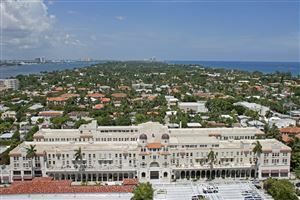 Palm Beach was incorporated as a town on April 17th, 1911. 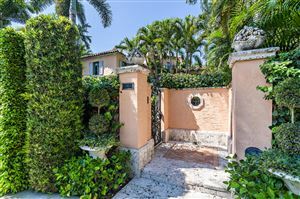 The Island of Palm Beach today is a fully developed community, well know for the superb quality of life offered, along with small-town character. This unique island in Palm Beach County is renowned for its “Captains of Industry” and world famous Worth Avenue boutiques and shopping. 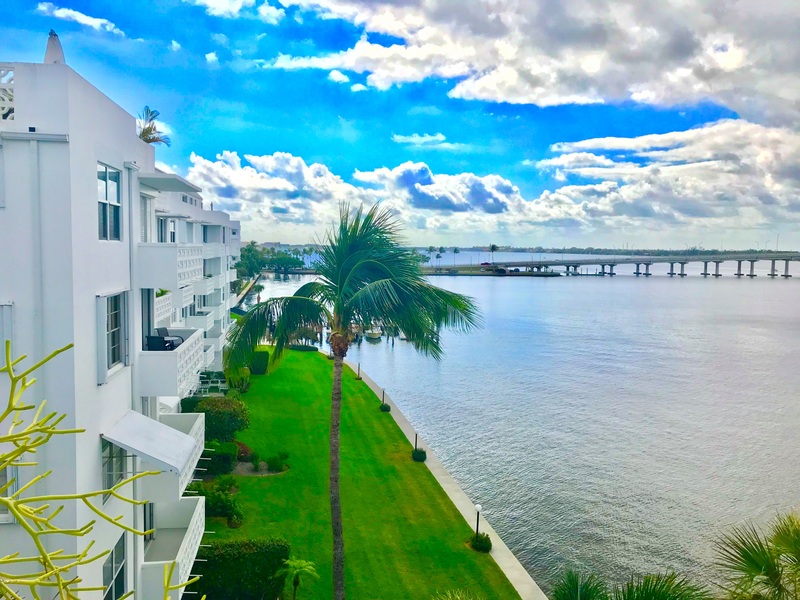 To find out more about waterfront properties and luxury homes in this area, contact the Alzona Fontaine Team at 561-339-1014.